PORTLAND – The Western lumber industry in 2009 posted its worst year for production in modern history, according to final statistics compiled by Western Wood Products Association. 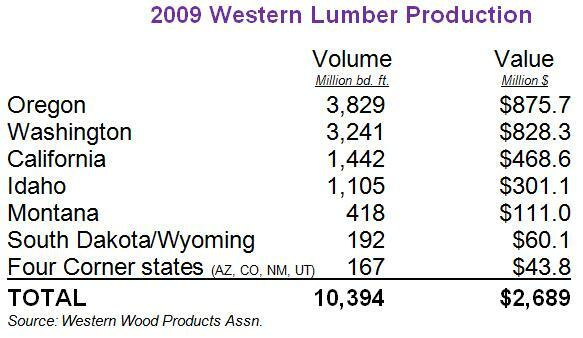 Sawmills in the 12 Western states produced 10.39 billion board feet of lumber in 2009, the lowest annual volume since WWPA began compiling industry statistics in the late 1940s. Since 2005, output from Western lumber mills has fallen by some 46 percent. The previous modern day low was in 1982, when 13.7 billion board feet of lumber was produced at Western mills. WWPA reported the final industry totals for 2009 following its annual survey of some 170 mills operating in the continental West. The lack of home building in the U.S. contributed to the historic decline. Just 554,000 houses were built in 2009, a 39 percent decline from the previous year. It was the lowest annual total since 1945, when just 326,000 houses were built. Low demand translated into even lower prices for Western lumber products. The estimated wholesale value of the 2009 production was $2.69 billion, down 26 percent from 2008. Five years ago, Western mills produced 19.3 billion board feet of lumber valued at $7.7 billion. All Western states posted double-digit declines in production. 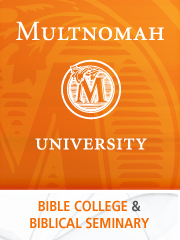 Oregon sawmills produced 3.83 billion board feet of lumber to lead the nation. The total was down 19 percent from 2008. Washington was the second highest producing state in the region and the nation with 3.24 billion board feet in 2009. Mills in California produced 1.44 billion board feet of lumber, down almost 25 percent from the previous year. Lumber production in Idaho totaled 1.1 billion board feet and mills in Montana produced 418 million board feet. Totals for other Western states were combined to protect the confidentiality of individual mill data. Mills in South Dakota and Wyoming produced 192 million board feet last year, while the four corner states of Arizona, Colorado, New Mexico and Utah posted annual lumber production of 167 million board feet. Overall demand for lumber totaled 31.3 billion board feet in 2009, less than half of what was used five years previously. Just 7.3 billion board feet was used for residential construction, compared to 27.6 billion board feet used in 2005. Lumber production in the southern U.S. followed the same downward trend, declining 19.5 percent to 11.79 billion board feet. Imports, mostly from Canada, lost more market share in 2009 and totaled 8.9 billion board feet, down 30 percent from the previous year. Western Wood Products Association represents lumber manufacturers in the 12 Western states. Based in Portland, WWPA compiles lumber industry statistics and delivers quality standards, technical and product support services to the industry.